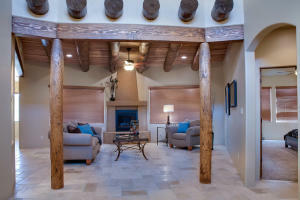 Bosque Beauty & the Best! 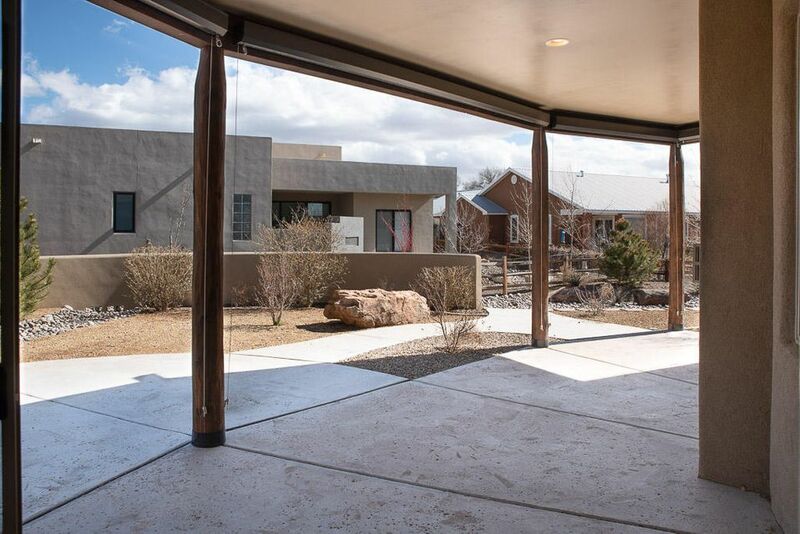 Come & you'll know why this one was a 2016 Parade of Homes award winner. 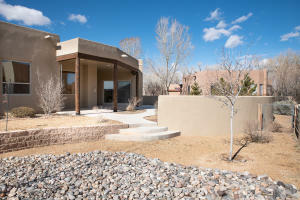 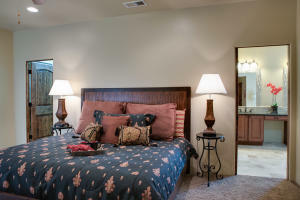 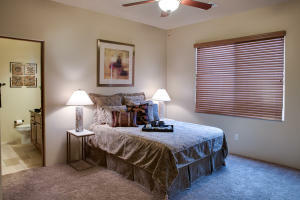 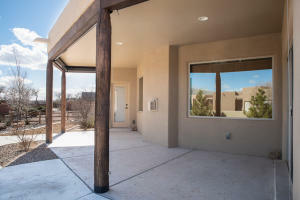 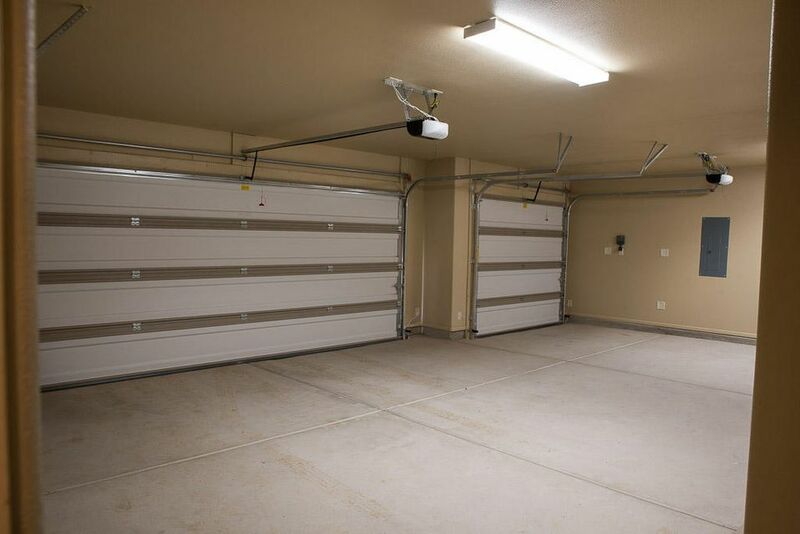 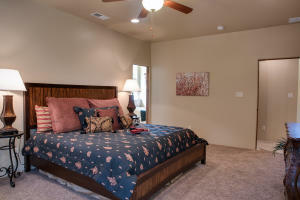 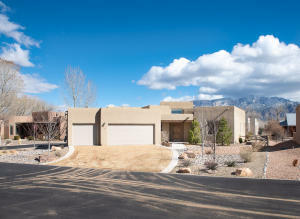 In gated community, this home is stunning AND loaded with energy-efficiencies that will keep you comfortable all year. 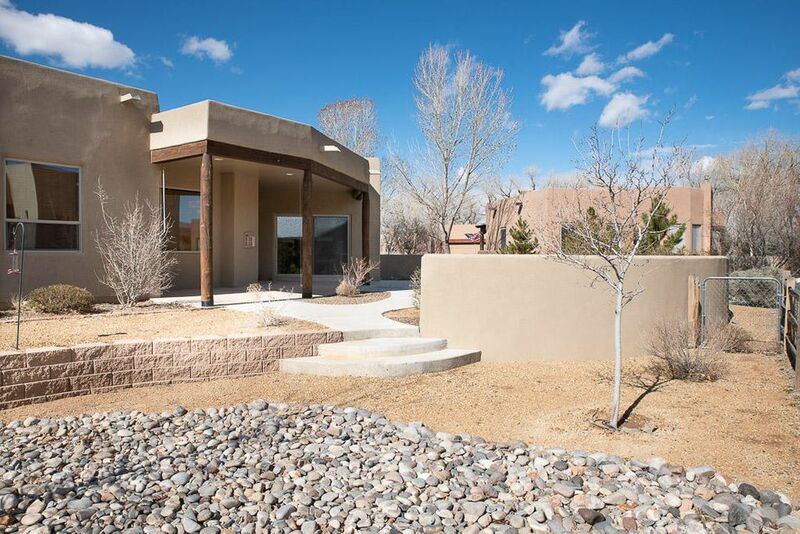 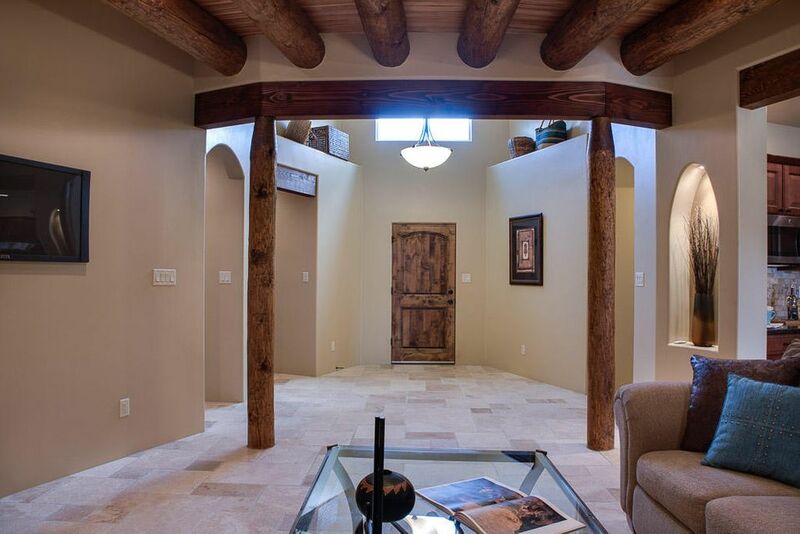 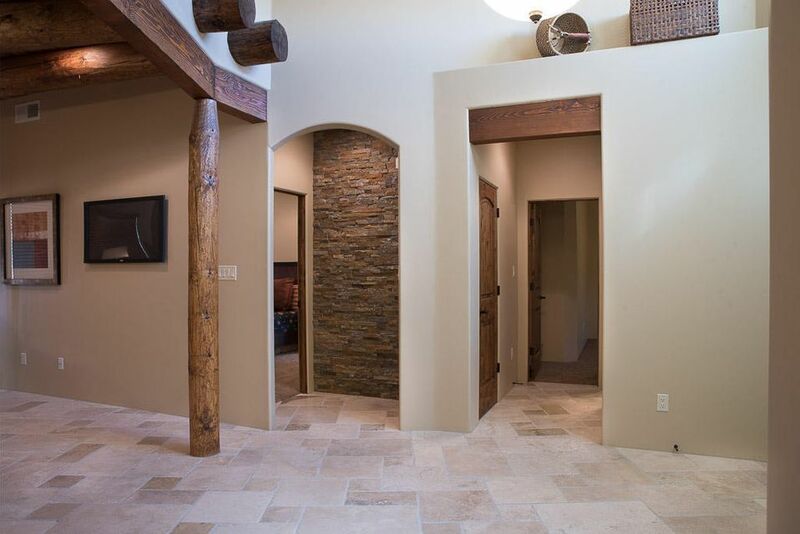 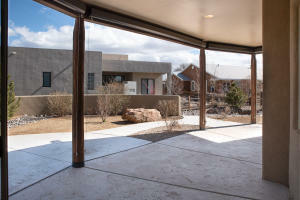 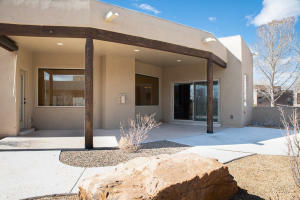 Builder led the way in green building before it was a trend & carefully constructed this home to meet standards of NM Green Builders Association. 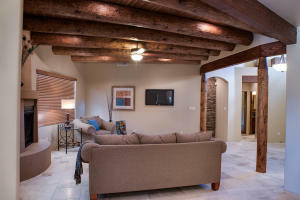 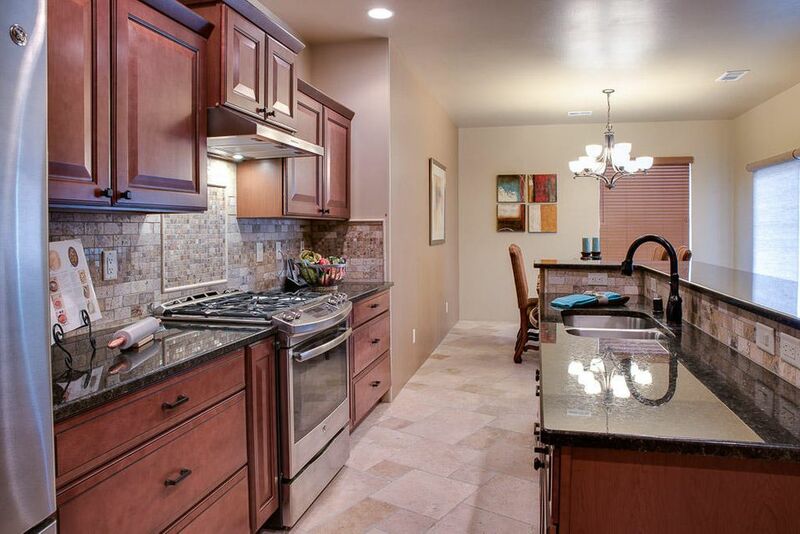 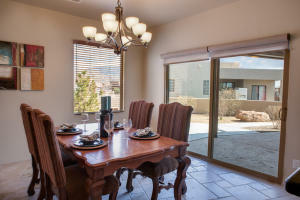 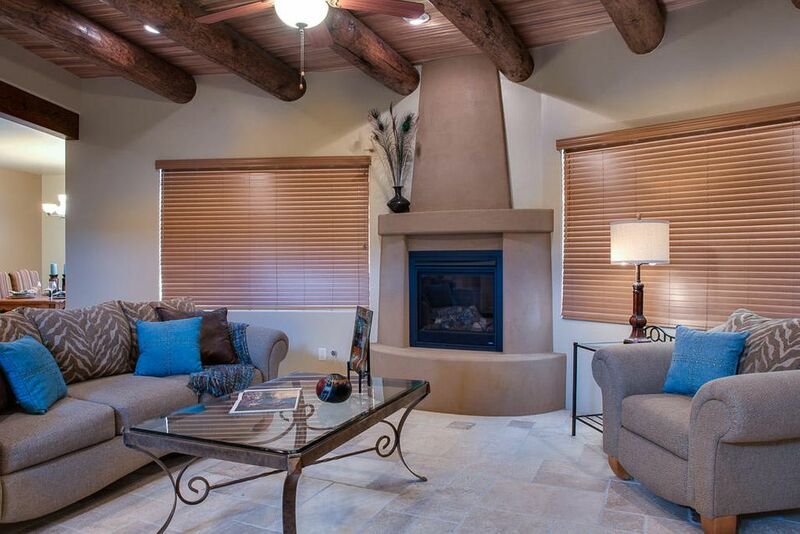 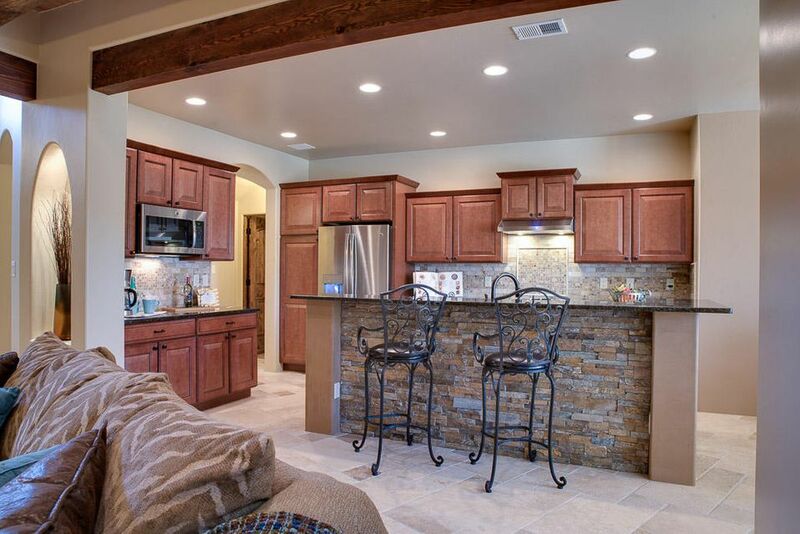 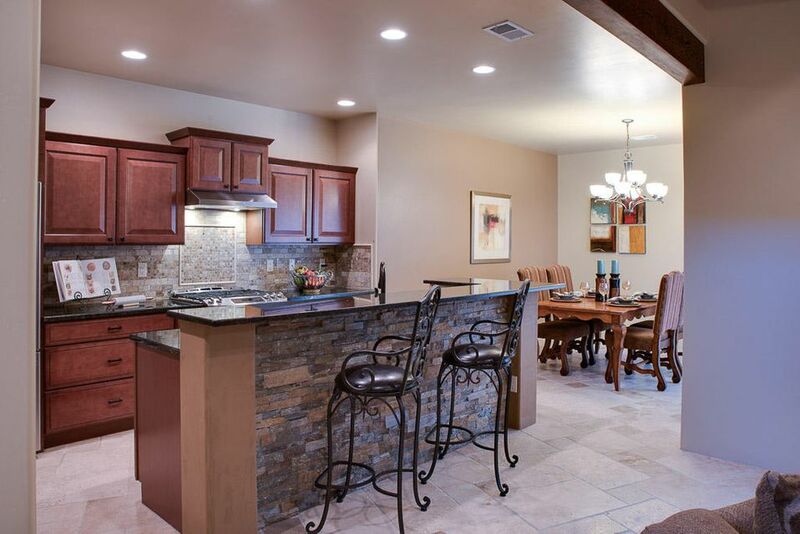 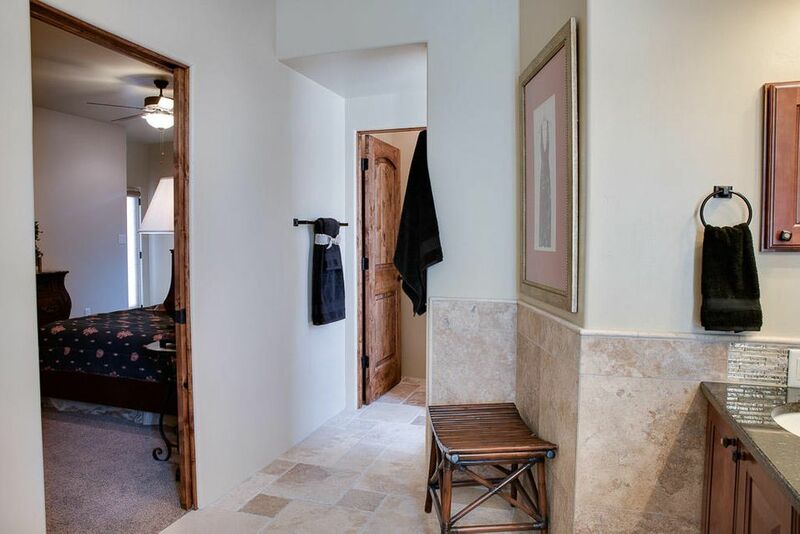 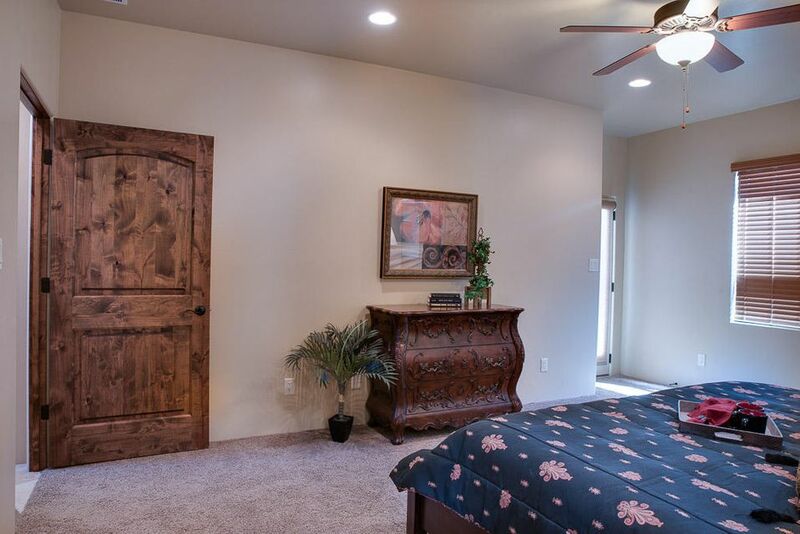 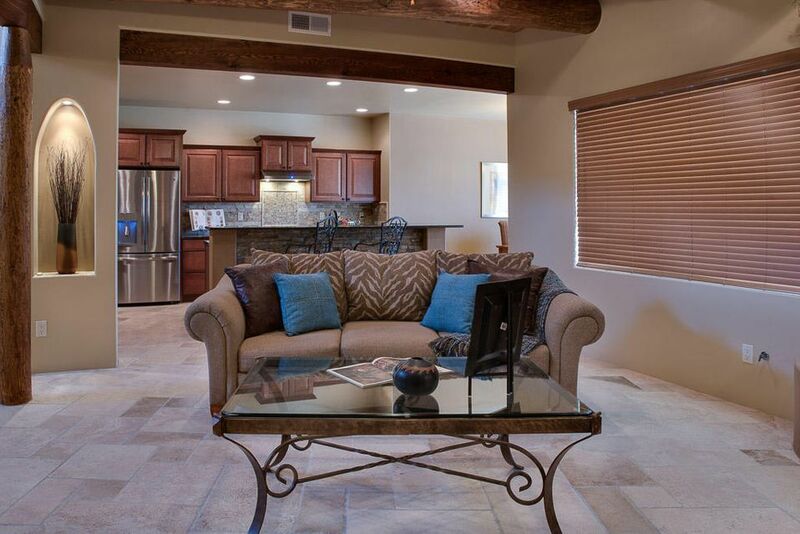 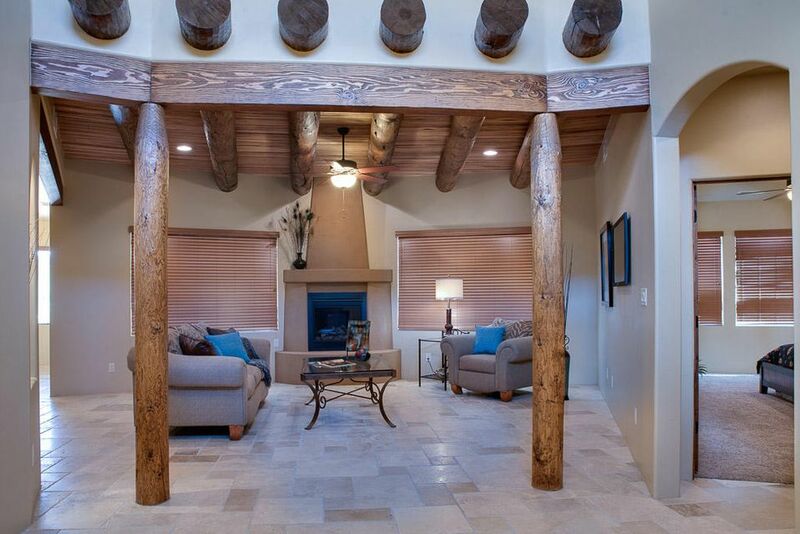 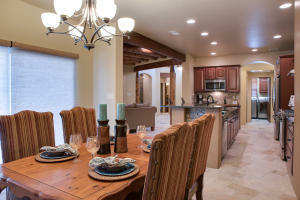 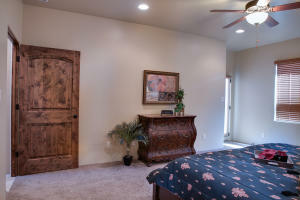 Family room is graciously appointed w/ cedar ceiling, vigas, kiva fireplace, & picture windows. 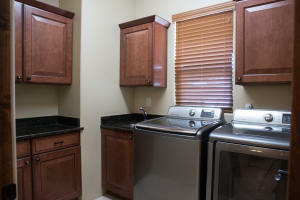 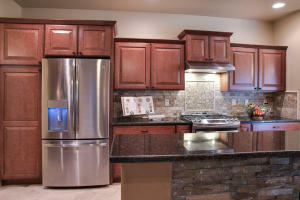 Well-thought floorplan open to lovely kitchen w/ SS appliances & granite & to family room & nook. Everyone has their space with a bathroom for each bedroom including 2nd master. 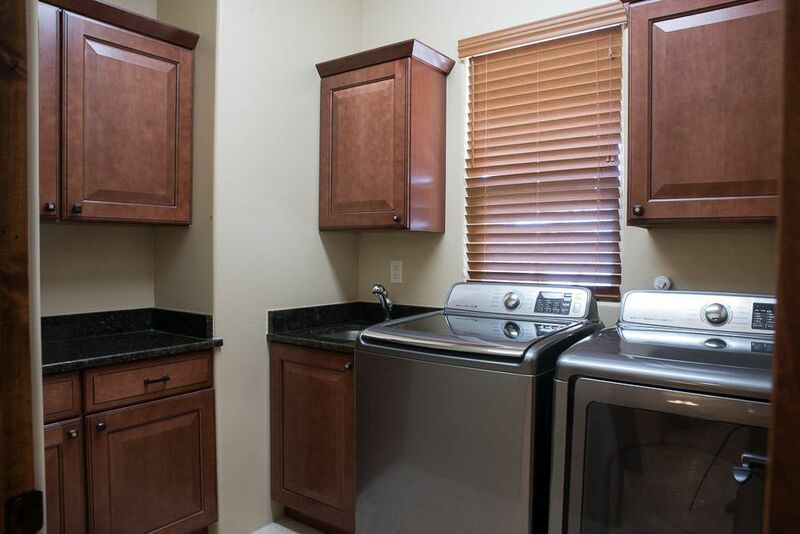 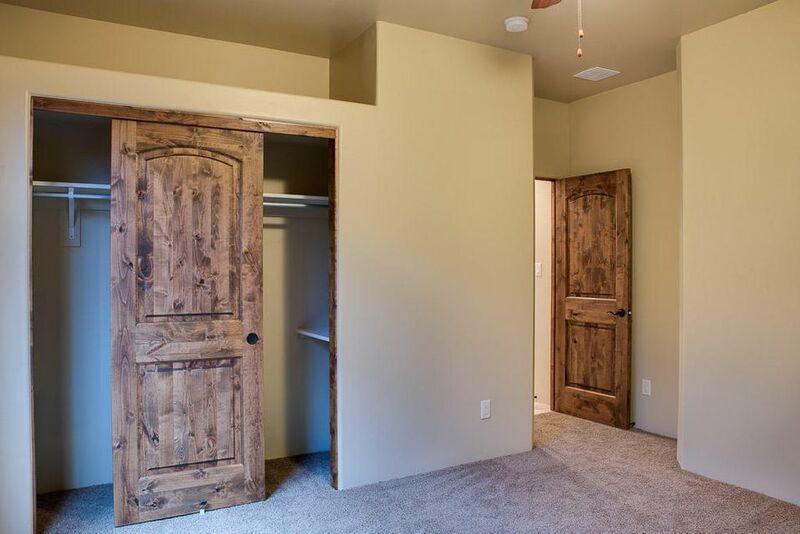 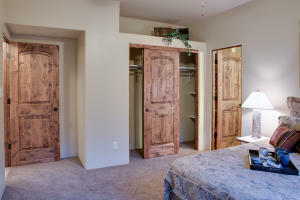 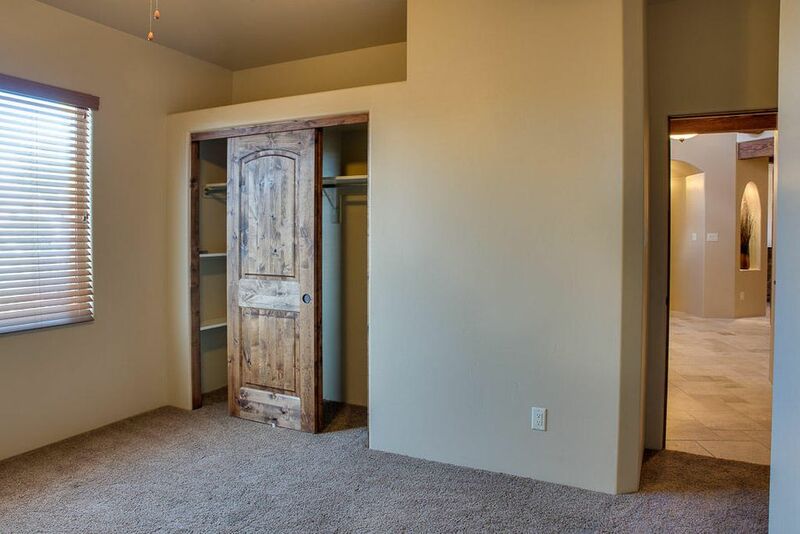 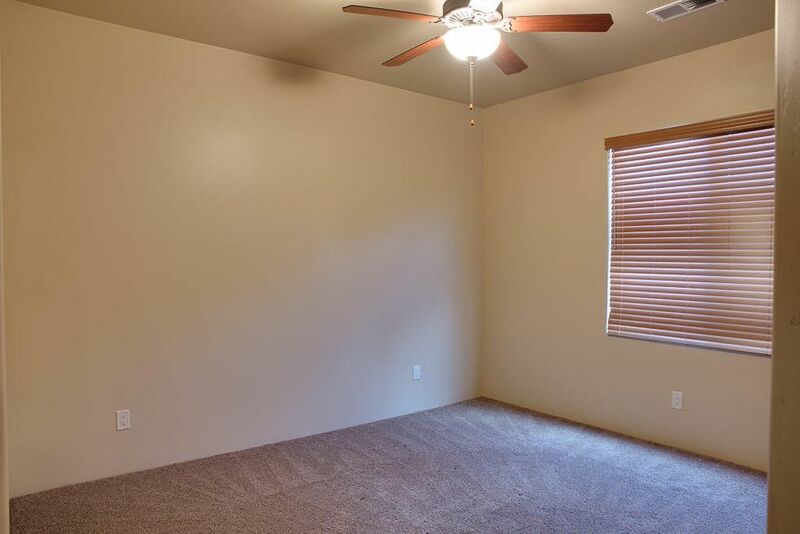 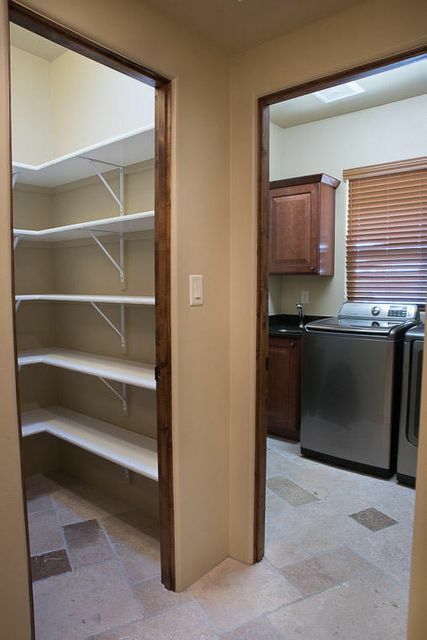 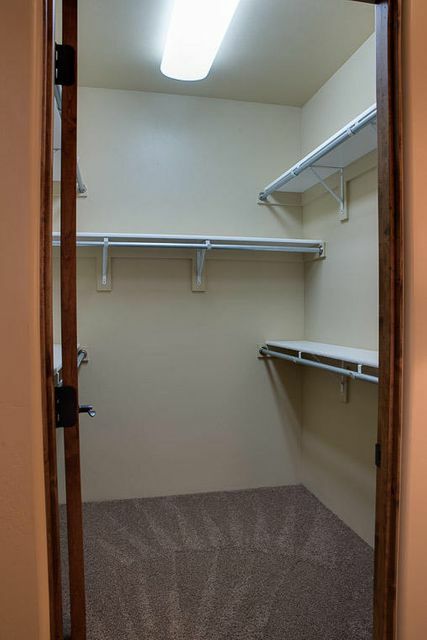 Pantry, laundry, & master closets are generously sized. 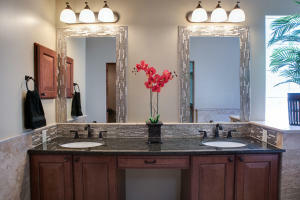 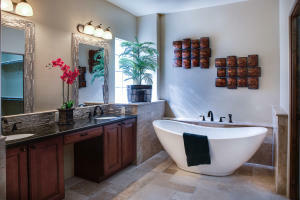 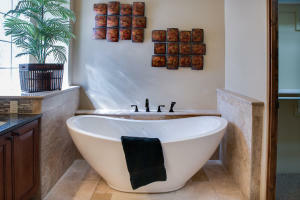 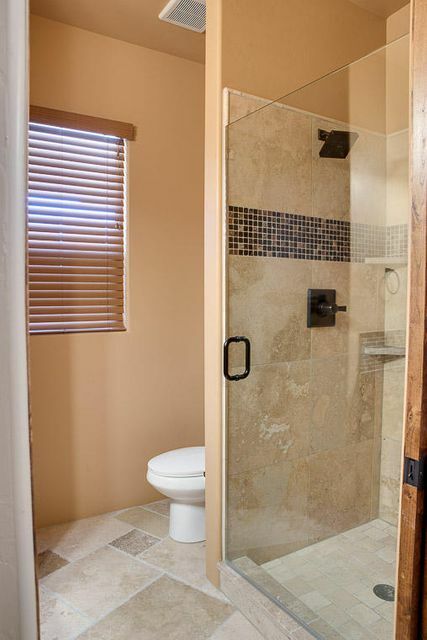 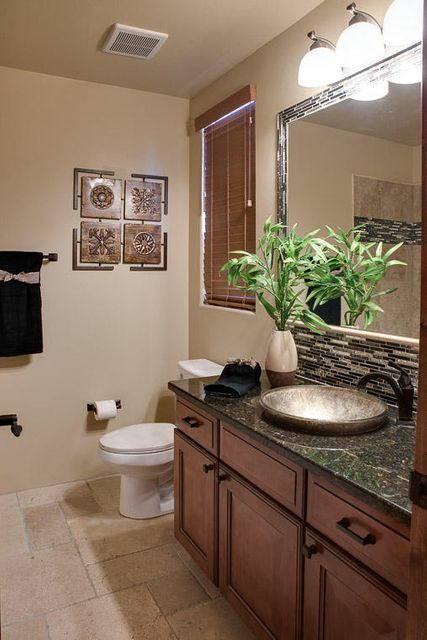 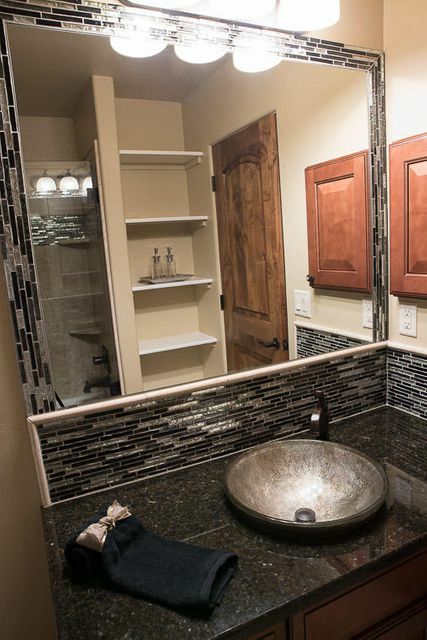 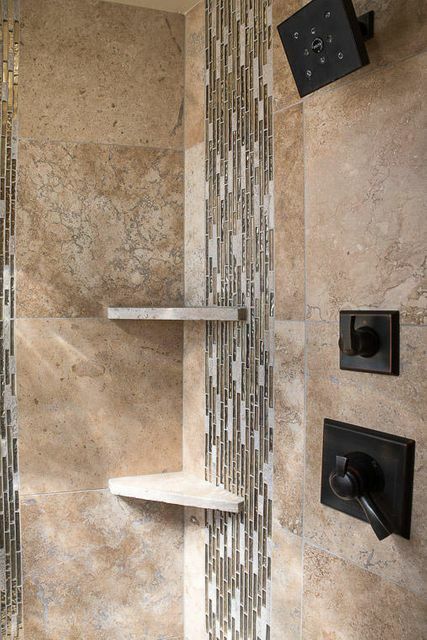 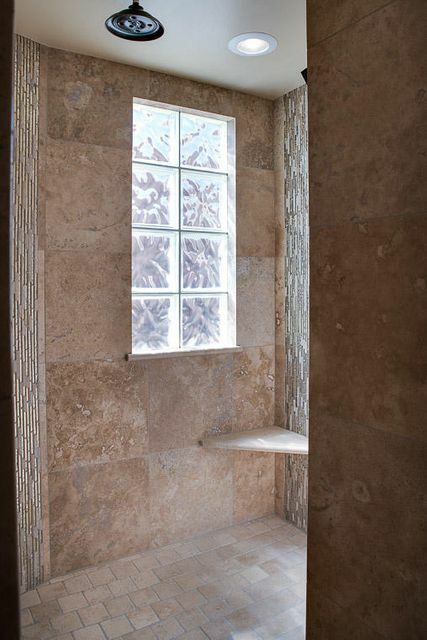 Lovingly trimmed w/ skip trowel texture, variance accent walls, stacked stone, & deco bath tile. 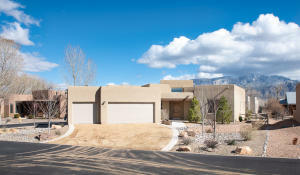 Directions: West on 550 from I-25, South on Sheriff's Posse Road, East to Bosque del Rio Grande gated subdivision. 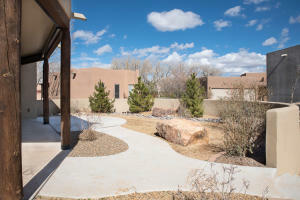 Continue East on Avenida Los Suenos (main subdivision street) to Paseo Los Coyotes.